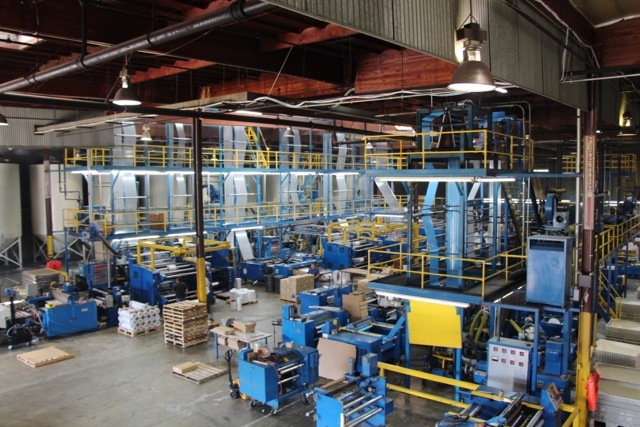 For over 30 years, our customers have come to rely on and trust Sun Plastics to fulfill their custom packaging and poly bag needs. Sun Plastics is the shining light in the plastic bag industry - working closely with our customers, and providing innovative, effective solutions. Our strong commitment to customer service and satisfaction is unparalleled. We take great pride in building and maintaining long term relationships with our clients. Sun Plastics is equally committed to producing high quality products at competitive pricing, and providing fast, reliable on-time delivery. 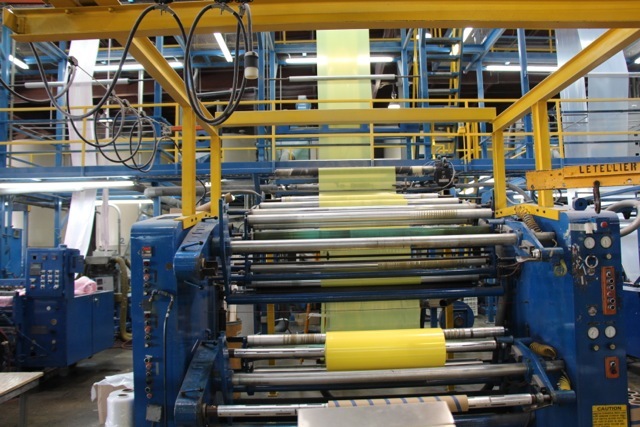 Our manufacturing process extrudes and converts low density polyethylene to produce a wide range of plastic bags, tubing and sheeting. We provide both stock and custom products for a variety of industries including industrial, medical, food service, electronic and much more. All of Our Products Are 100% Recyclable! At Sun Plastics we are genuinely concerned about the environment. 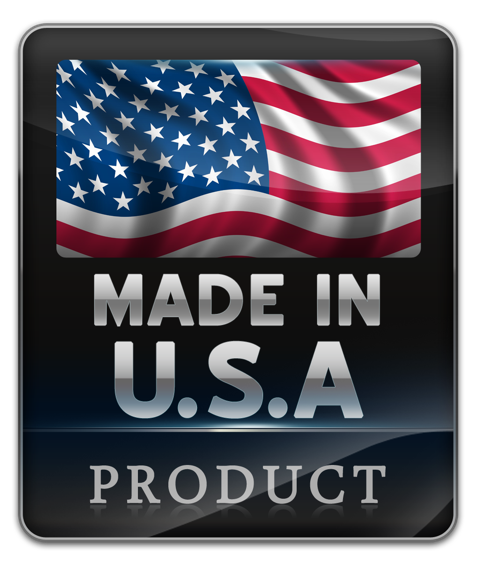 All of our products are 100% recyclable. 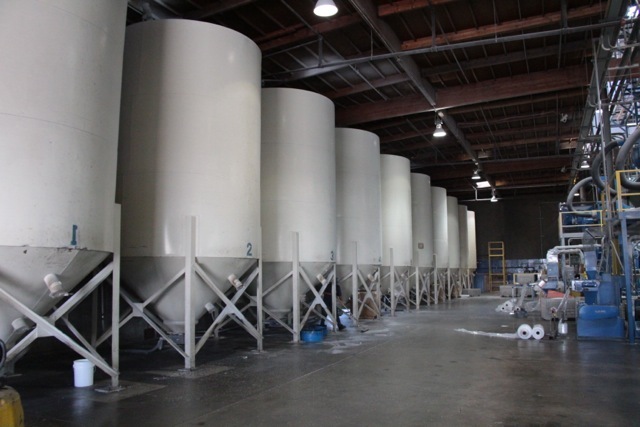 We are continuously developing new and improved products that will meet the challenging needs of our customers while remaining environmentally safe. 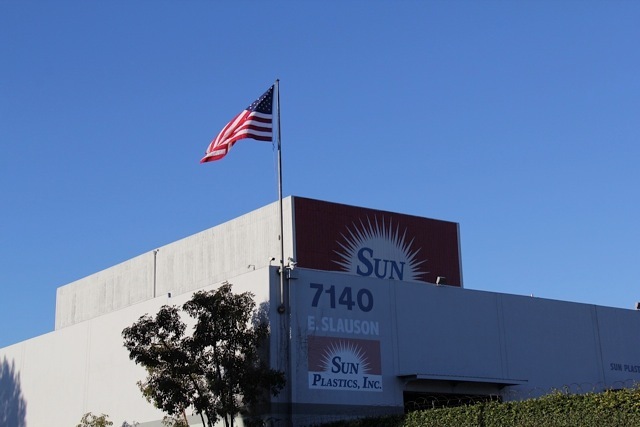 At Sun Plastics, we specialize in manufacturing a variety of plastic bags to suit many commercial and packaging needs. All our products are available in stock and custom sizes, clear or colored. Providing the very best products, quality, customer service, pricing and timely delivery sets Sun Plastics apart form other suppliers. We listen and respond quickly with practical and economical solutions. This commitment to excellence is what shines through and has made Sun Plastics a leader in our industry.